Beyond Solar is a locally owned company with a commitment to providing high-quality customer service built on a foundation of transparency and honesty. The solar energy industry can be confusing and we work with our clients to tailor a solution to their needs. With a 10 year warranty on all our workmanship, we stand by the quality of our work and provide all our clients with lifetime access to our after-sales support. 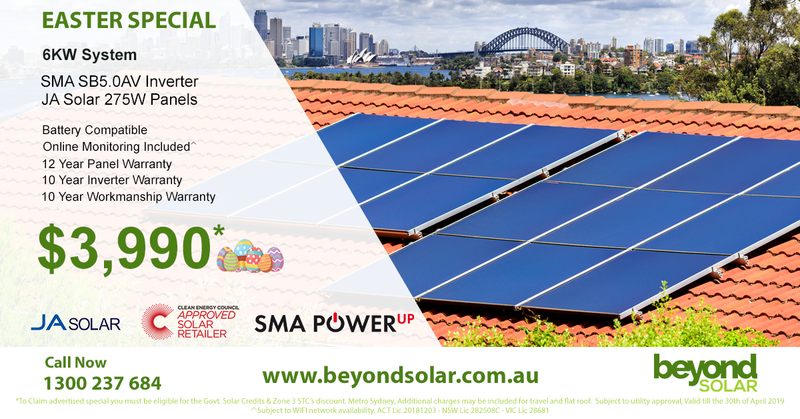 Our team of expert installers are all Clean Energy Council accredited and will install a Sydney solar power system that’s built to last. Do you require a battery Yes, I need a system with a battery No, I just need a solar system I'd like to add a battery in the future. 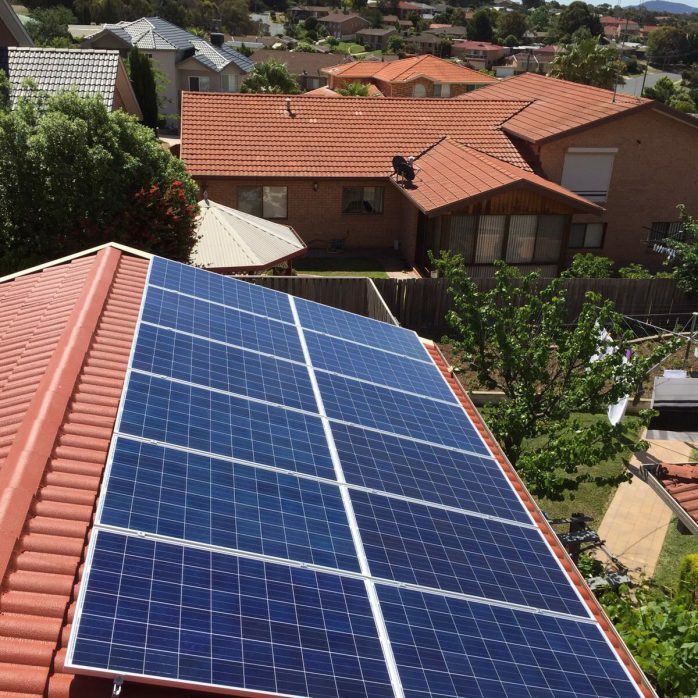 Beyond Solar prides itself on quality and our experienced team of Sydney solar installers will ensure your installation meets our high internal standards. Take a look at some of our previous work. Excellent sales and installation service. I had at least 7 quotes with different configurations and they were very patient. Installers were very experienced and left the place neat and clean with least disruption. As a prospective customer I searched and got quotes from 6 companies and looked at prices, brands, the know-how and willingness to work with us and Beyond Solar came in number one hands-down. 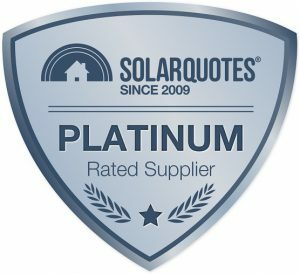 Their price were the second lowest, but the customer service, knowledge and willingness and interest to help out and get the solar power solution we wanted/needed, way out-weighted them not being lowest price. Their install crew was also really good and friendly answering questions and cleaned up really well once they were done. Very easy to work with, quality service and very professional at a very reasonable price. 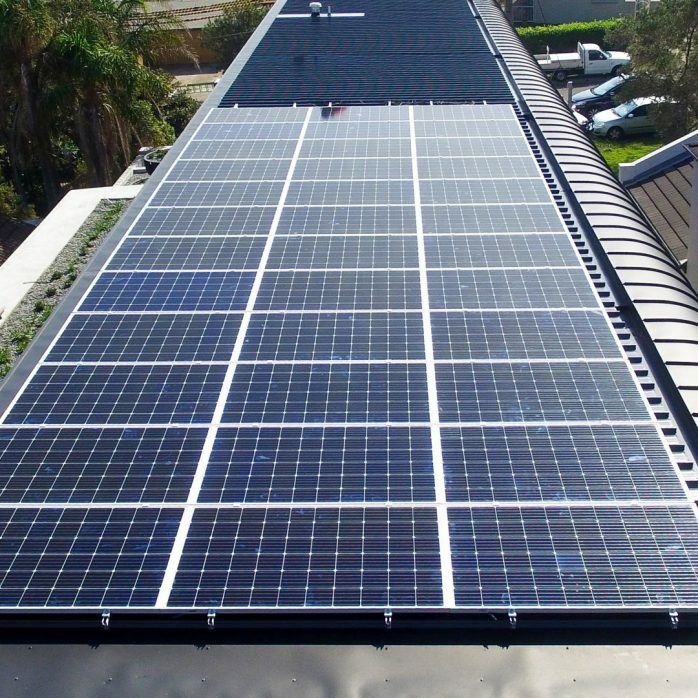 As a business beyond solar are the company to work with as they are very reliable leaving us with peace of mind. PS we have saved thousands already on our electricity bill, best business decision we have done to date. If you use all the energy produced by your 5kW system you could save up to $2,100 on your energy bill every year. Use our calculator to find out how free energy from the sun can slash your energy bills significantly.